Tough, breathable and lightweight. 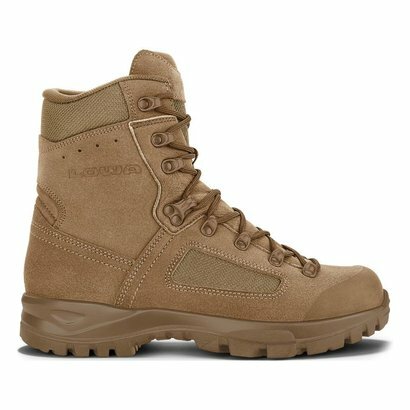 This high performance boot is used by the British M.O.D. under the harshest conditions.